The Grafton Water District (the District) supplies water to customers within the boundaries of the District located in Grafton, Massachusetts. The District primarily serves the central and north sections of town. The South Grafton Water District supplies the southerly portion of town. The sole purpose of the District is to supply water for domestic and fire fighting purposes. 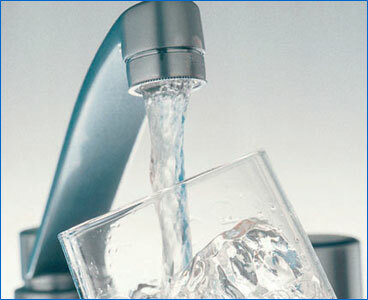 Currently the District has 4,409 water services that supply water to approximately 14,000 people. The District operates as a public municipality under the guidelines established by the General Laws of the Commonwealth of Massachusetts. A three-member board of water commissioners oversees the policy and procedural issues of the District. A system manager, office manager, assistant, and three water operations specialists run the actual operations of the District. As a public water agency, the District would like to better serve you, our customers. The purpose of this website is to help you receive the information you may need. We invite you to learn more about us by viewing our web site.